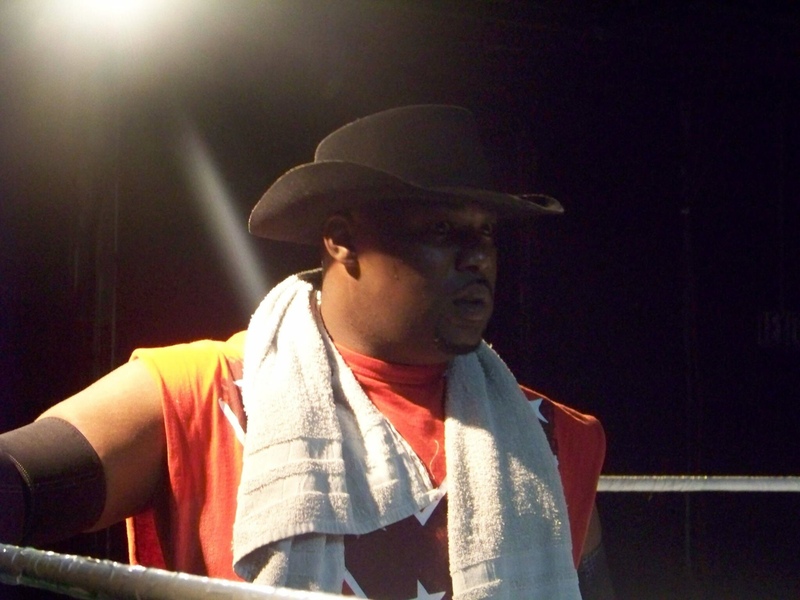 The last the VCA audience heard of the Memphis Cowboy, he was being fired during a weekly night live event by VCA owner Terra Rae. Not only was the former champion fired, but Rae stripped the Memphis Cowboy of his heavyweight championship claiming she was doing it for the good of her company. In reality, the Memphis Cowboy was fired after embarrassing Terra and refusing to kiss the foot of the boss lady. Johnny informed Rae she was out of her mind if she thought he’d be kissing her foot. This didn’t sit well with the boss lady and she vowed to make the Cowboy pay in which everyone found out that was by firing the former champion. Wanting more than anything to make a return to the company, the Memphis Cowboy has agreed to come to terms with Terra Rae. This Friday night, Terra Rae stated she’d rehire the Cowboy but only if he’d publicly apologize for trying to humiliate her weeks ago. Then, Terra said maybe she’d think about allowing the Cowboy to rejoin the Cabinet. Surprisingly, the Memphis Cowboy has agreed! The only confusing thing is that Terra won’t be in attendance this Friday night after sustaining an injury by one half of the Masked Heroes. Rae says she won’t be in attendance, but Terra admits she’s left someone in charge and they will see to it that the Memphis Cowboy takes care of business. Join the VCA stars this Friday night at 8pm where tickets are only $10 for everyone. The location is 3035 Directors Row inside the Directors Plaza II Suite E Memphis, TN.